Smirnoff Explore The Night: FREE With UBER! Cape Town Tens: WIN Volleyball Team Entry! 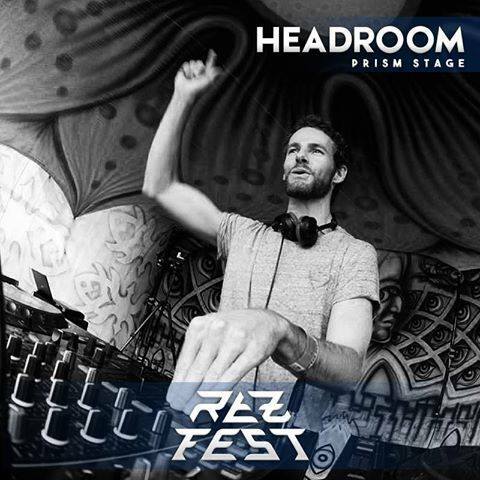 By far my favourite local artist in the PSY sector, HEADROOM, has just dropped his LIVE DJ Mix from Rezonance 2015 NYE Festival, and it’s a bomb! He will be making it available for FREE download once he has been given permission from all the artists that feature, but in the meantime, you can stream it and enjoy! I’ve included the track list below for you too. Keep up with HEADROOM on Facebook for all his latest releases, gig guides and rad updates!